Selina Kyle a.k.a. Catwoman is an orphaned teen who was forced to adapt quickly to the dark and unrelenting streets of Gotham City. Faced directly with the cold and harsh reality of the world, Kyle learned at an early age to protect herself emotionally from the harsh reality she was given. Excelling in various forms of acrobatic martial arts, Kyle decided to steal from Gotham City’s rich and corrupt. Seeing her burglary as a form of justice and redemption in a world rank with injustice, Catwoman’s mild criminal activities are often tempered by a reluctant altruism as her status as a villain/heroine is in a constant flux. Selina’s relationship with The Dark Knight himself is complicated to say the least; as she regularly eludes capture by him and maintains a playful but adversarial relationship that frequently turns flirtatious and occasionally, legitimately romantic. She is one of Batman’s best known loves. Inflamed with a displaced sense of altruism in looking around, reluctantly credulous in hoping that Gotham City can one day be a beacon of hope, and highly romantic in fantasizing the possibility of her feelings for Bruce Wayne coming to fruition; Selina Kyle makes for a great example of an Idealist. Indeed Catwoman knows, as all Idealist’s do, that a loving heart is the truest wisdom. My world is all just shades of grey, Batman. That’s why you’ll never really understand me. 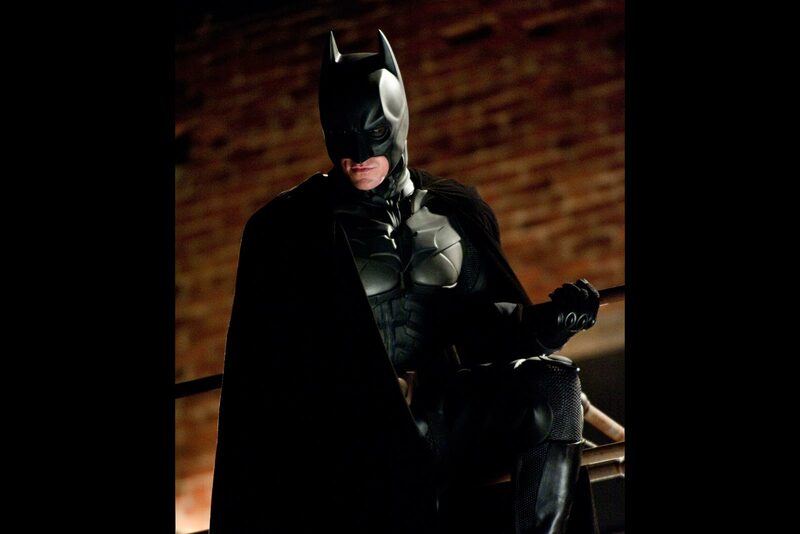 Pre-release tracking on TDKR indicates that the film will likely open north of 150$ million. Which is slightly less than The Avengers opening of $207.4 million domestic. 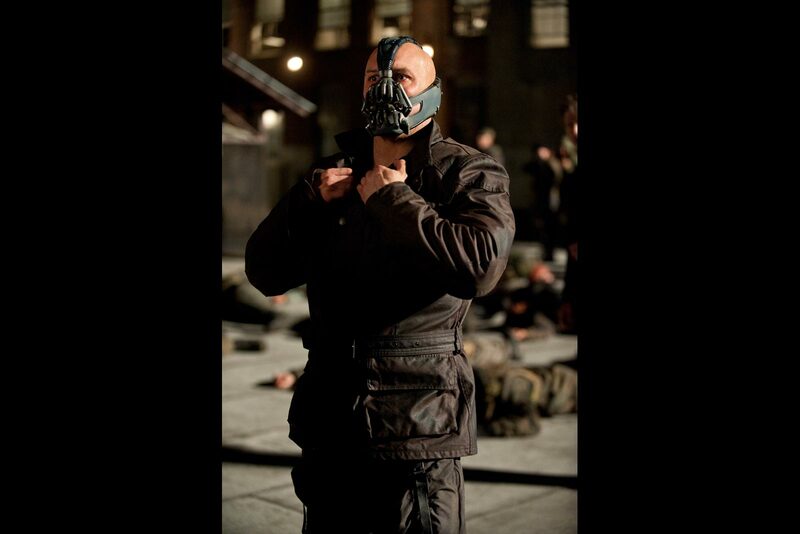 Meanwhile, Comic Book Movie reveals via a scan from TDKR merchandise what Bane’s secret weapon is in the movie. (SPOILER AHEAD!) … Still here? 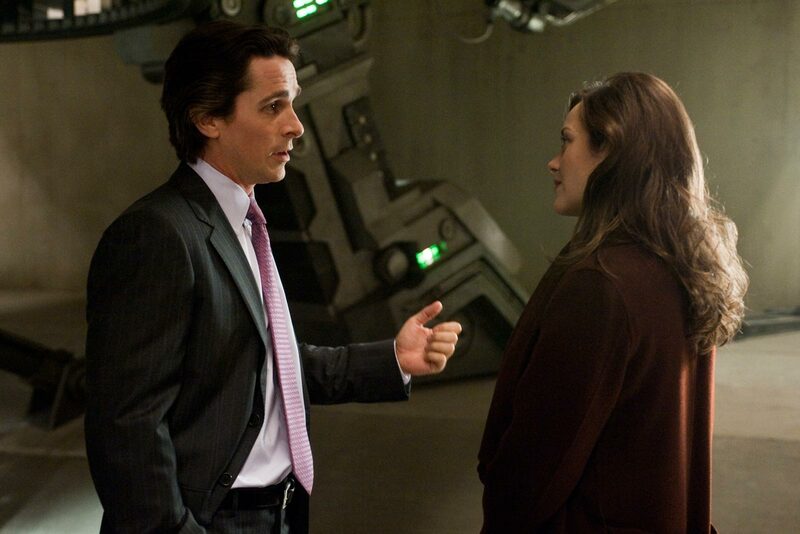 The scanned image reveals that the device is a fusion reactor, which Collider points out is the energy project alluded to in the most recent viral materials (letters between Bruce Wayne and Lucius Fox). Previous PostPrevious PostNext PostIt’s about Time. 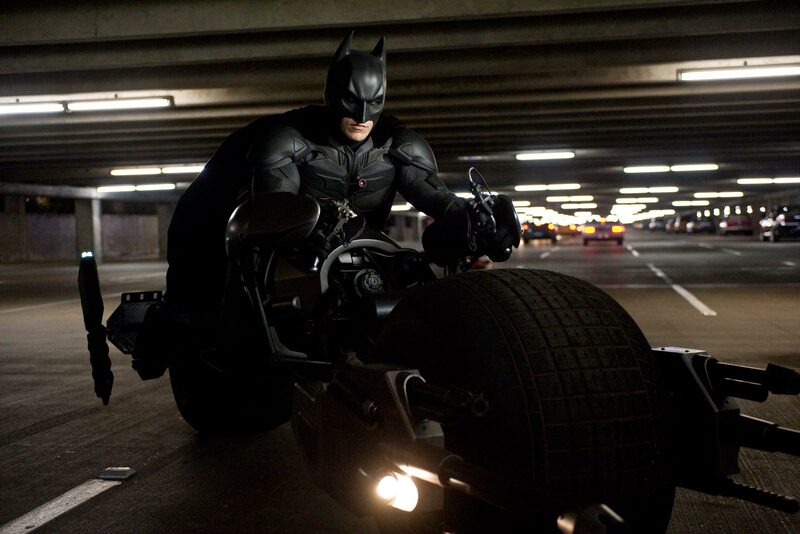 I just saw the Dark Knight Rises for the second time (of COURSE I saw it opening day in IMAX!). And my favourite character was John Blake. But he’s SO hard to type! He seems like a Guardian, definitely attentive, an Inspector or Protector. But he’s very idealistic, so I don’t know if that translates into him being an Idealist. Have you been able to type Blake? I’m only just reading this blog, so I’m replying late, but nevertheless I love it!! Thank you!